The Boys look like Girls XD. 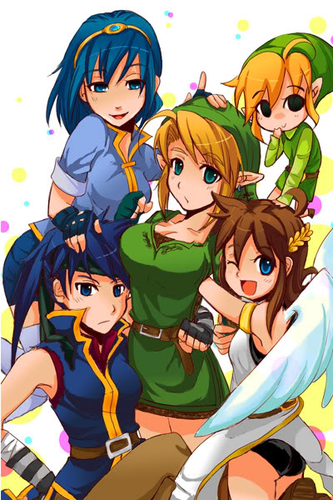 Ike,Link,Toon Link,Marth,and Pit. Wallpaper and background images in the Super Smash Bros. Brawl club tagged: super smash bros. brawl image. 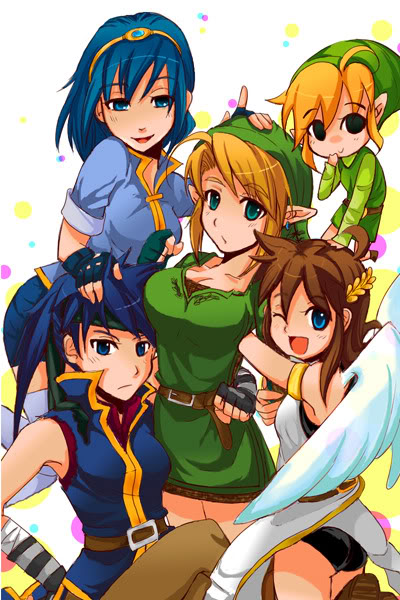 Lol look at Pit and Marth xD and Toon Link Looks Adorable!